Our main aim at SSP is to provide our customers with a top quality service and product with quick delivery. We are so proud of the high level of customer support we provide which includes technical and expert advice and on-time delivery so whatever your requirements are you can rest assured you will receive the very best in support. 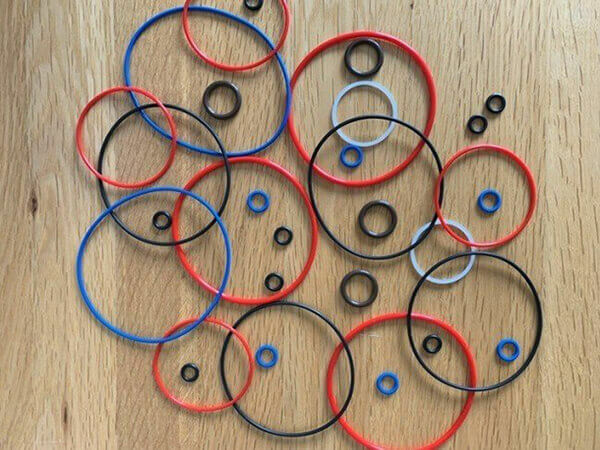 We have a huge range of standard seals, O’ Rings & Gaskets that can be ordered or we can create bespoke products to suit your needs. 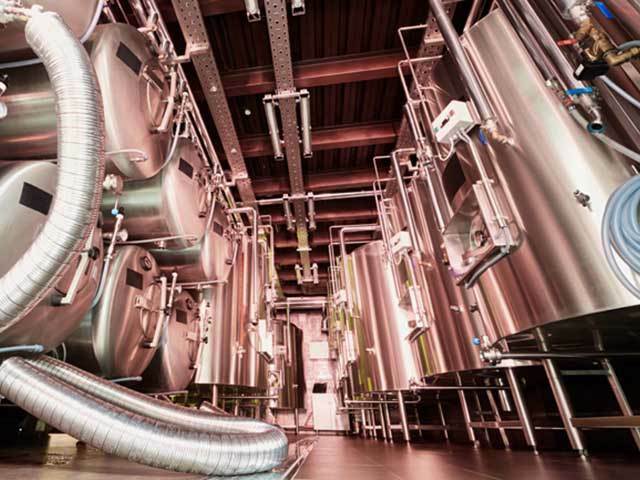 As suppliers of high quality gaskets designed to cover a wide range of applications SSP is able to offer a comprehensive range of products for many industrial sectors some of which include Oil & Gas, Aerospace & Defence, Pharmaceutical and Petrochemical. 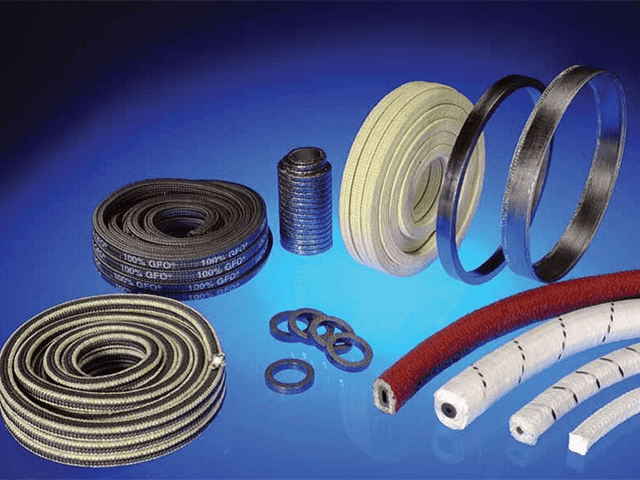 SSP sell and supply both standard ranges and specialist ranges of gasket products so whatever your requirements are, no matter how large or small we will deliver. 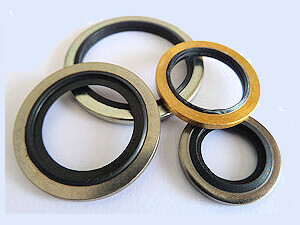 SSP stock and supply an extensive range of seals in materials and sizes to meet most applications. We also offer full certification and traceability, batch and cure coding and can individually package and label your products if required. 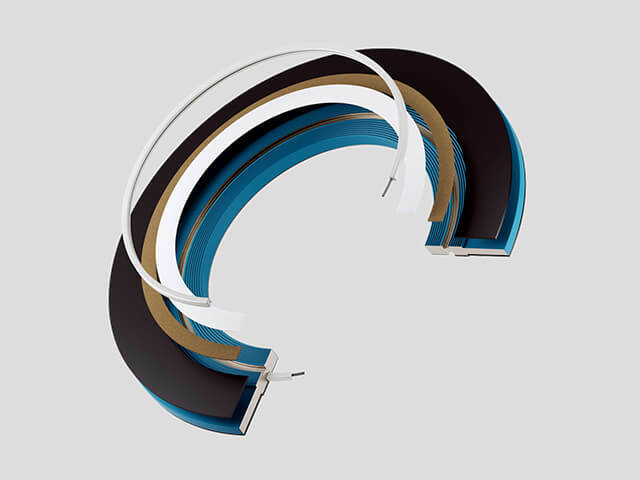 At SSP it is our aim to provide you with quality products at a competitive price. 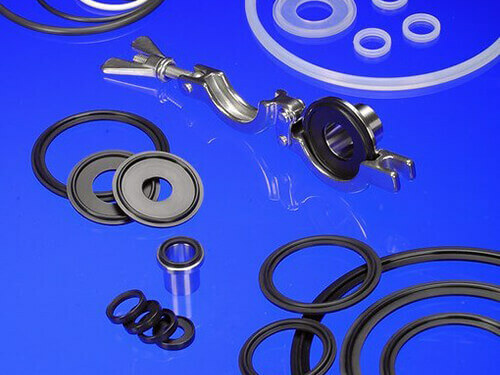 Being relatively cheap to manufacture `O` rings are the most commonly used form of seal in machine designs and can be used in dynamic applications capable of sealing tens of megapascals pressure. 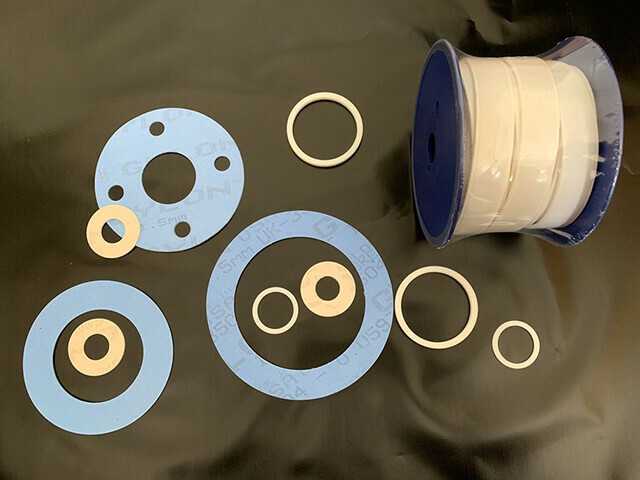 We offer the highest level of customer service, technical expertise and quality assurance along with on time deliveries so whatever your sealing needs are please get in touch and we will be more than happy to help.